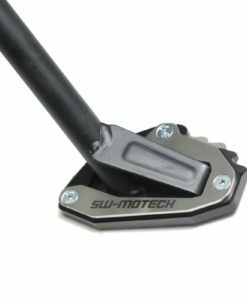 The SW-MOTECH Adventure toprack is designed as a bolt on luggage rack to mount topcases and soft luggage on the tail of the Honda Africa Twin CRF1000L Adventure Sport. Ready for big adventures. 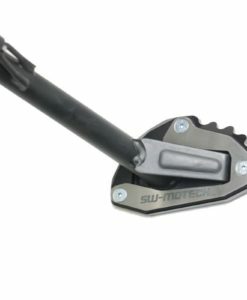 The ADVENTURE-RACK with its extreme durability & functional shape. 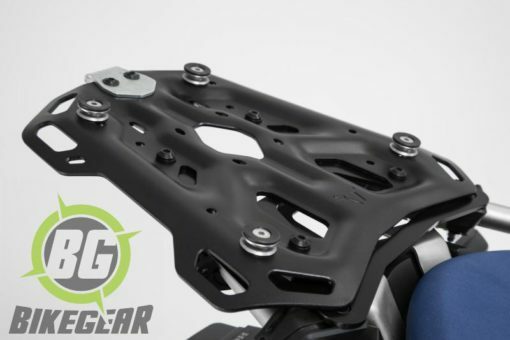 Material thickness, weight & geometry have been optimized for demanding tours on & off-road. 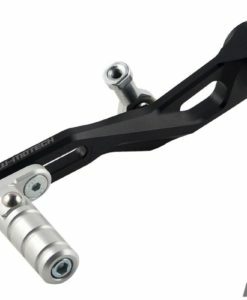 The Bike-specific attachment elements guarantee best fit & quick attachment to the original mounting points. 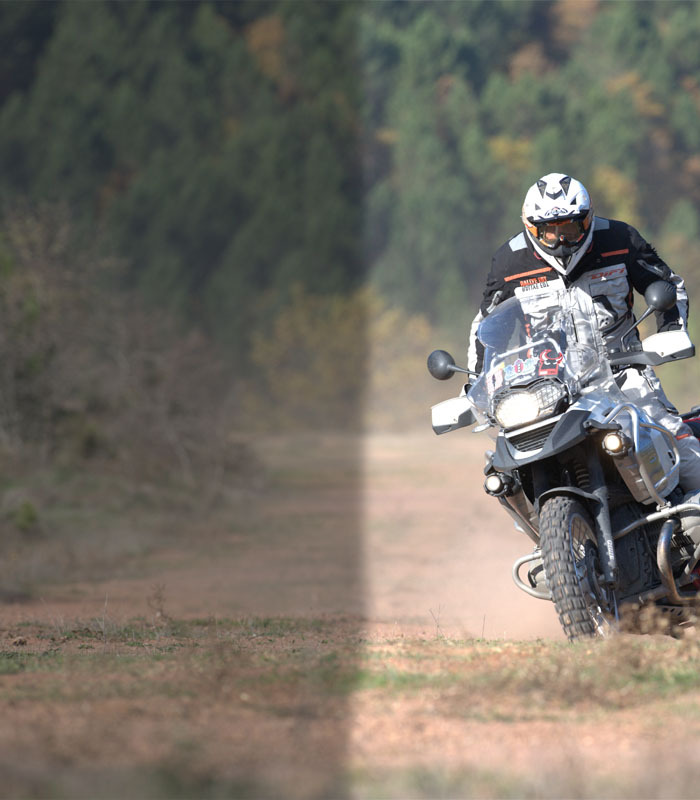 Designed specifically for on & off road touring. 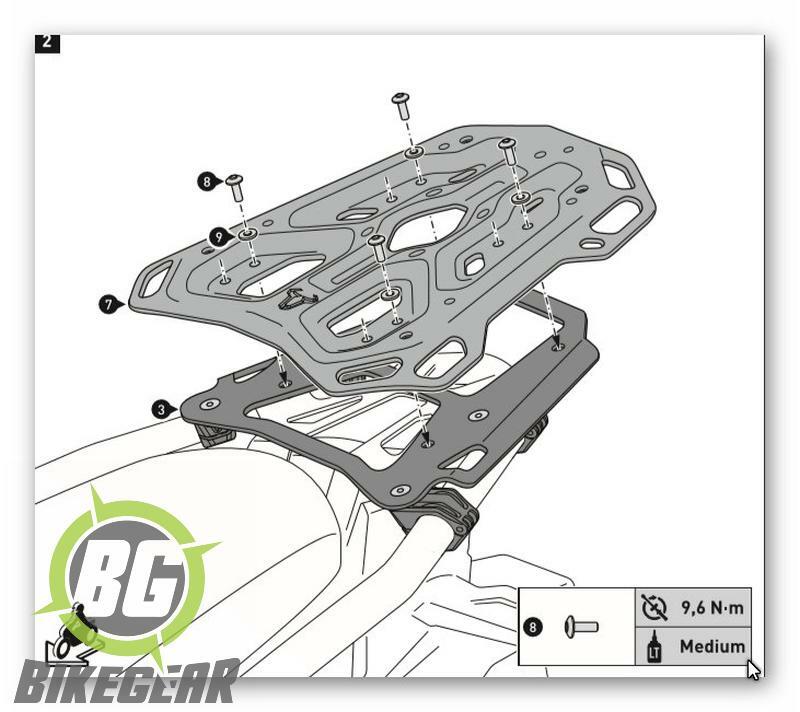 The ADVENTURE-RACK has a large surface area. Numerous large lashing eyes give tail bags a secure hold. The functional bores accept adapter kits to attach top cases from SW-MOTECH, Givi, Krauser and Shad or SysBags. The luggage carrier was tested under rough conditions in the lab and on the road. The ADVENTURE-RACK carries your luggage to the end of the world, or wherever you want to go. 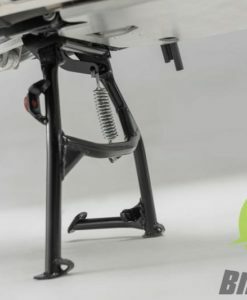 Durable luggage rack for long tours on and off the road. 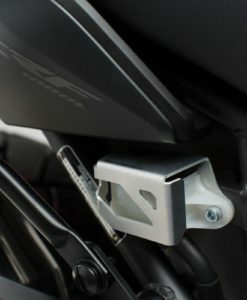 SW-Motech Brake Reservoir Guard for the Honda CRF 1000L Africa Twin protects the delicate components of the rear brake system. 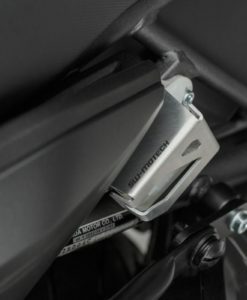 Install a SW-MOTECH adjustable folding shift lever for the Honda Africa Twin CRF1000L to enhance fit function and resilience over the stock unit. 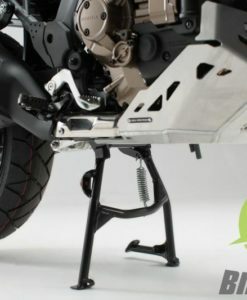 A Centerstand is an essential accessory for the Africa Twin CRF1000L Adv Sport; particularly in tough South African conditions.